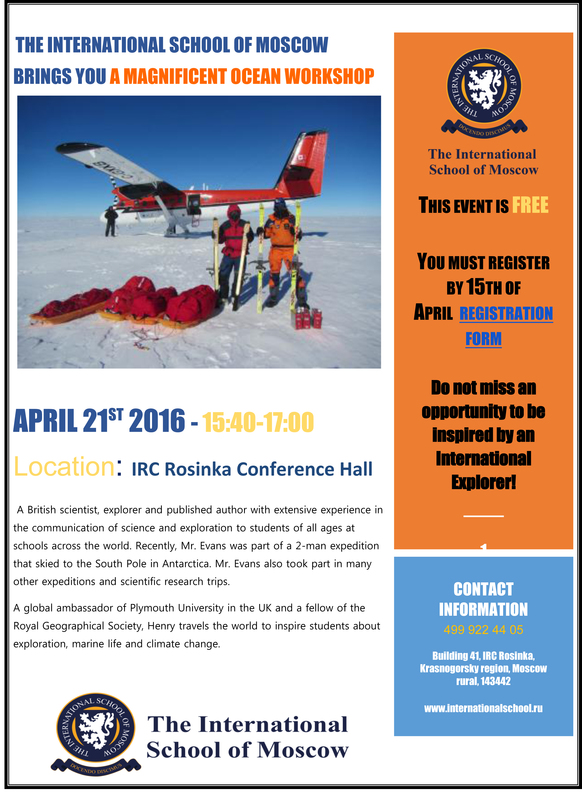 A British scientist, explorer and published author with extensive experience in the communication of science and exploration for students of all ages. Free admittance. Registration by 15th of April.